This is a follow up tutorial from the original WooCommerce setup tutorial. 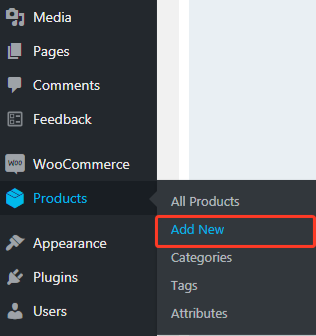 Login to your WordPress dashboard and click on Products >> Add New. On the page that opens you can give the new product a name using the Product name field at the top and a description of the product using the text field below it. Below that text field you have several options to set for that product including its price, inventory availability, shipping information, etc. Here&apos;s an example of our Inventory description. When all product information have been set properly, click the Publish button to make the product available on your website. 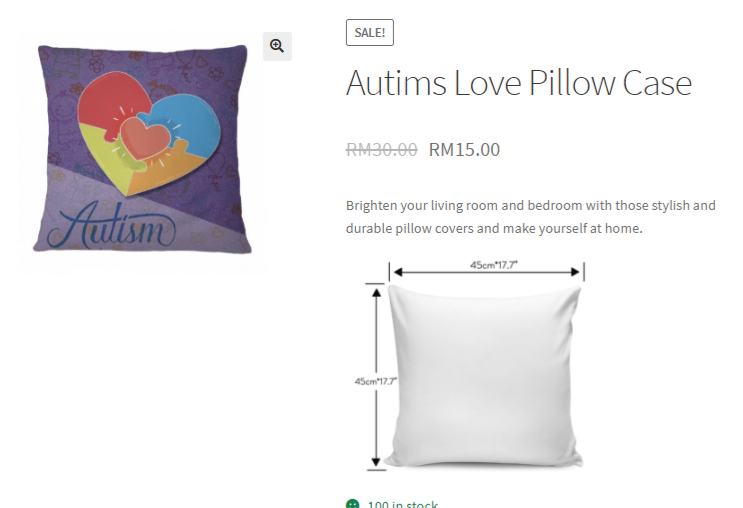 Here&apos;s how our sample Pillow Case appears on our shop&apos;s front end.